Does your insurance cover Plastic Surgery? What does your insurance cover when it comes to plastic surgery? 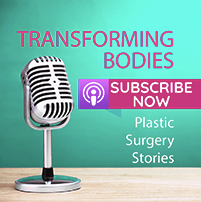 We have already reported that some private health insurers are rejecting claims when it comes to any plastic surgery, even approved reconstructive surgery, see this article. 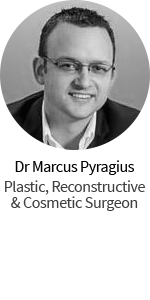 There has always been some confusion between Reconstructive Surgery and Cosmetic Plastic Surgery. The term “Plastic Surgery” can actually refer to both of these, but they are very different things. Reconstructive plastic surgery refers to an operation or procedure undertaken to fix abnormalities, deformities, defects, burns, laceration or scar repair, physical effects from disease or trauma or repair normal bodily function. The majority of these are “necessary” surgeries to give the patient a quality or comfort of life they may not have had otherwise. Cosmetic Plastic Surgery, on the other hand, is an operation, treatment or procedure to enhance one’s appearance where no previous issue exists. Herein lies the confusion when it comes to what is and is not covered by insurance. What one person or doctor may see as a “problem” may be seen as purely aesthetical by the insurance company. Medicare tends to cover most Reconstructive Surgery, even if it is only through the public hospital system which may involve long waits. However, many insurance policies have tight restrictions or exclusions on any plastic surgery. As there are over 1600 plastic and reconstructive surgical procedures in the Medicare Schedule you really want to be clear on what you are covered for. Even if you think you are covered for a specific procedure, identify if this means public or private hospital cover, before and/or after surgery care and any other associated costs. Also, keep in mind many insurance companies do not cover any plastic surgery procedure if it is seen as a “pre-existing” condition, so they have a clause specifying no cover for any procedure within a 12 month period of becoming covered. As each insurer is different, make sure you approach your insurer directly and be specific about inclusions and exclusions. It is great that the Australian Government is becoming more aware of the need for more regulation in the area of plastic surgery and insurance, however as the insurance companies are still catching up when it comes to the demand in today’s age for plastic surgery, it is up to you to be diligent and specific when it comes to exactly what you are being covered for. 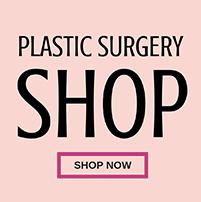 Find a qualified Australian plastic surgeon here. I was just on your website and thought I would get in touch to see if it would be ok to send you over a related Guest Blog Post to be published. I work for finance company which matches well with the theme of your site and readership. 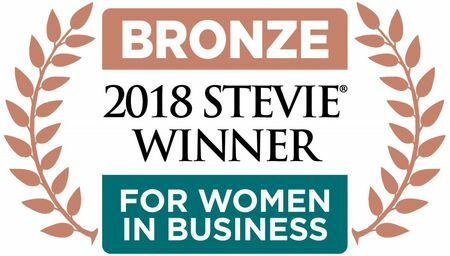 We have had articles published both online and offline so I know that we would be able to produce an informative and engaging post for your readers. If this would be possible it would be great to hear back from you. The rules changed on 1April this year. I’m not a professional, I’m a consumer (like you!) but I’m pretty sure as I understand it you would be eligible for some medicare rebate or assistance. I’d suggest you go and see a plastic surgeon and discuss your options for a body lift or other surgery you might need. I’m happy to help you find someone if you need. Just let me know where you’re located. You can also call the office during office hours 0429 264 811. 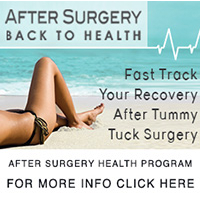 I would like to know what insurance companies do cover people to have an abdominoplasty or tummy tuck because I am finding it hard to find one. the specialist I went to see told me to get some insurance in case I had complications that I could not afford to pay for, during or if I did have a tummy tuck. Do you think you could help me please I live in Perth WA. As far as I understand if the procedure you are having attracts an item number your health fund (provided you have hospital cover) will cover the hospital expenses. Your first step would be to check with your surgeon what the item numbers are and then follow up with a couple of insurance companies to see which of them cover that item number. No cosmetic surgery if covered as far as I am aware, BUT if it’s a functional issue, there may be entitlements – AND the only way to find out is to have a consultation with a plastic surgeon. You can go to the directory of the PSH site. I have had a adominplasty 12 years ago and I am 67 now. My stomach now is protuding for some reason – I would like reconstructive surgery to correct this- I have not put on any weight in the 12 years and the PS who performed this has since retired. Any suggestions please so that Medicate or Private Health can assist me with the cost? You would have to have a physical examination by a Specialist Plastic Surgeon to determine whether there may be an item number attached to the procedure you would need. Where are you located? 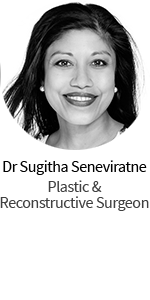 We can put you in touch with a Specialist Plastic Surgeon near you.